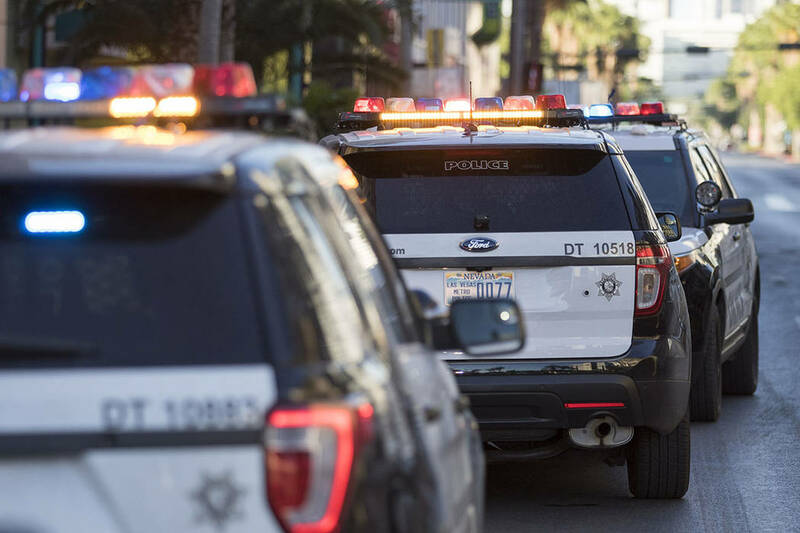 At least one gunshot was fired during an attempted robbery outside a grocery store in the southwest Las Vegas Valley on Saturday afternoon. Preliminary reports show that a couple of men tried to rob someone in the Albertsons store parking lot at 7320 S. Rainbow Blvd., Metropolitan Police Department Lt. Ailee Burnett said. It appears one shot was fired, she said. The men did not succeed in taking anything from the victim, and no one was injured, Burnett said.